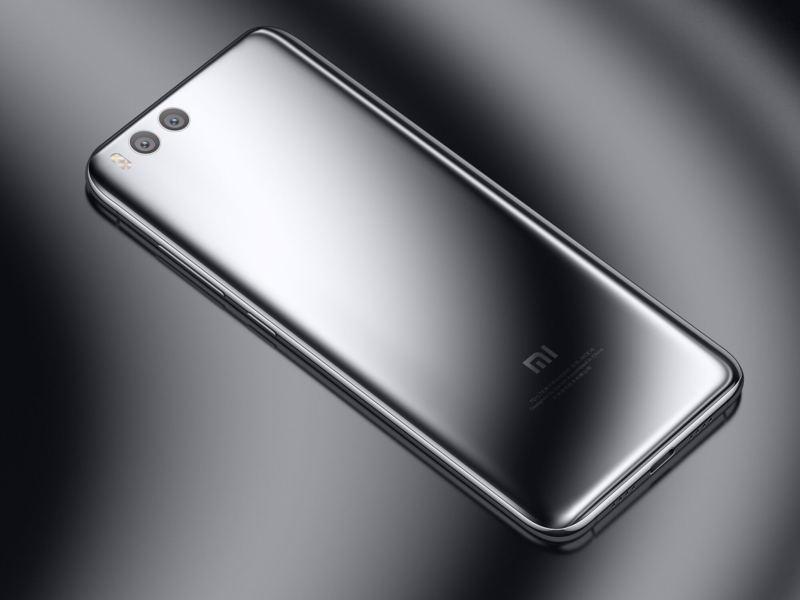 After a lot of speculation, leaks, and plenty of teasing, Xiaomi has officially unveiled its latest flagship, the Mi 6. The Chinese company packed in some top-tier specs into a small-bodied, glass sandwich phone, with an attractive price to boot. Official word on the screen resolution, Android/MIUI version (I would assume that it's Nougat since the Mi 5 just got it), and front camera is still missing — as to the display, I surmise that it's 1080p. Xiaomi is pretty excited about the blue light filter, which supposedly helps protect your eyes at night without the yellow tinge. The screen can also reduce to a single nit of brightness in the dark. You'll also notice that the 3.5mm jack is missing, which has some people already upset. 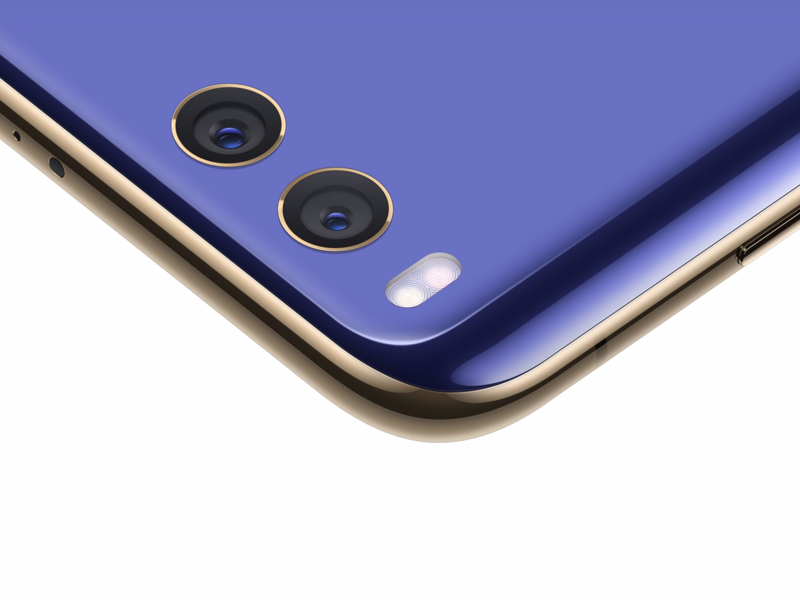 All of that being said, it's still a nice-looking phone just based on the renders. 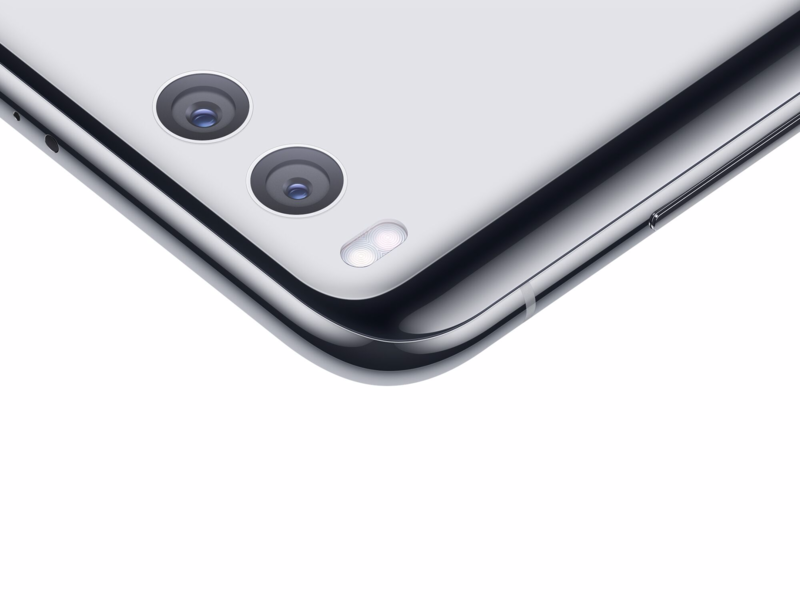 Xiaomi spent a lot of the announcement event talking up the rear camera. You get a 12MP lens for wide-angle stuff with 4-axis OIS and another 12MP used for the zoom. Depth of field and beautification features will obviously be prevalent because why not. There are four colors: black, white, blue, and silver — there is also a special ceramic edition. Now onto pricing: for the base 64GB/6GB model, you'll end up paying 2499CNY (~$363 USD). The 128GB/6GB will cost you 2899CNY (~$421 USD) and the ceramic, which only comes in the higher memory configuration, rings in at 2999CNY (~$435 USD). 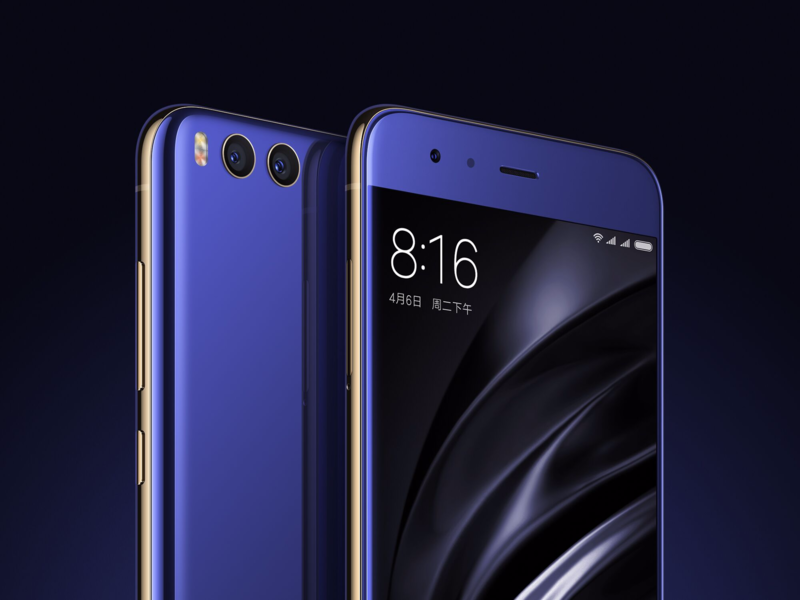 The Mi 6 will be available in China on April 28 with a global launch happening some time later. Like I said, full specification details aren't quite in yet, but we'll update when we learn more. For now, you can check out the source link below if you're interested in more of the talking points from the event. 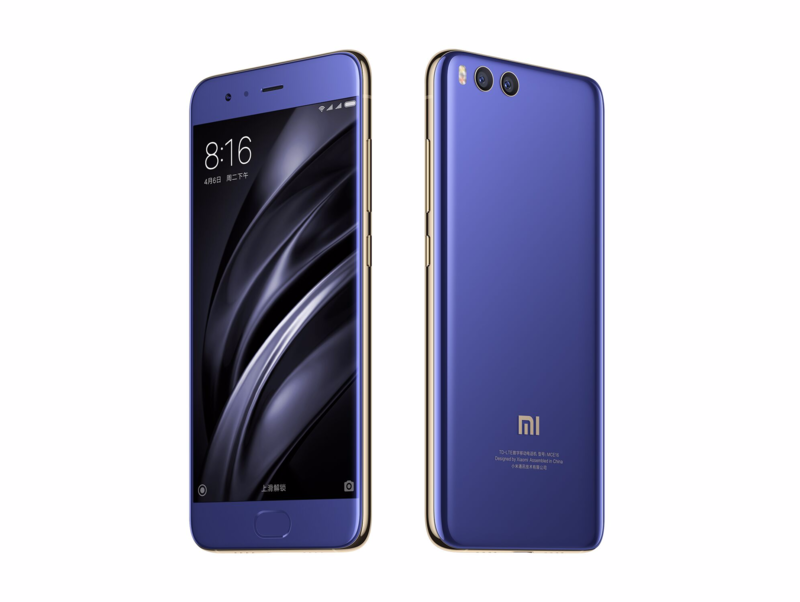 BEIJING, 19 April 2017 — Leading smartphone company Xiaomi unveiled its newest flagship Mi 6 today, showcasing a sleek and beautiful device powered by Qualcomm’s next-generation Snapdragon 835 platform with 6GB RAM and up to 128GB storage. 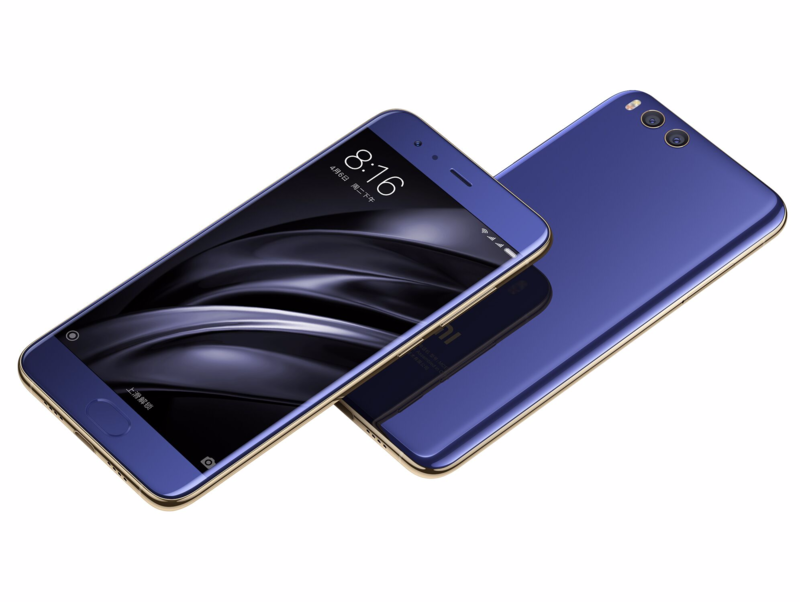 Priced from RMB 2,499, Mi 6 is the first device powered by Snapdragon 835 to debut in China. 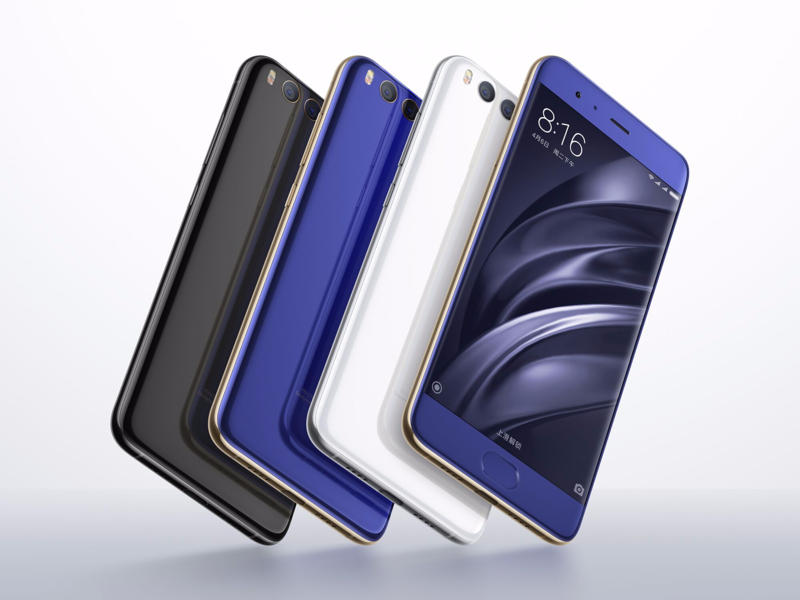 It will be available starting 28 April on Mi.com and in all 72 Mi Home stores in China, and will make its way to selected global markets at a later date. 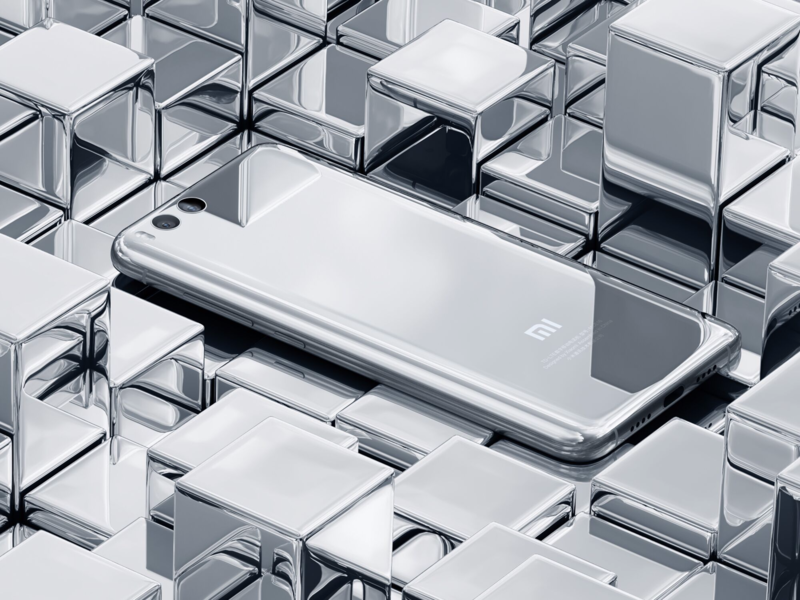 Mi 6 underscores Xiaomi’s commitment to being at the forefront of technological innovation and making these innovations affordable to the widest possible range of consumers. 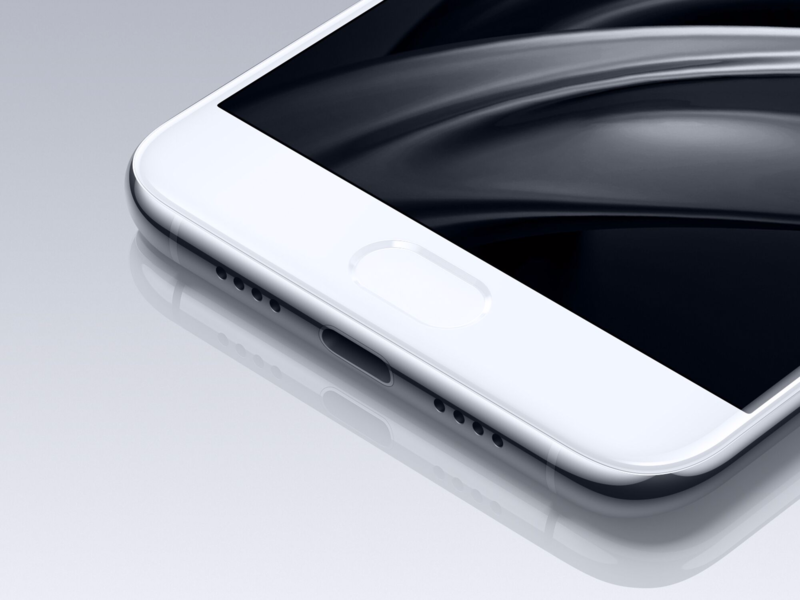 With the use of Snapdragon 835 based on the cutting-edge 10nm process, Mi 6 once again raises the bar for smartphone performance. 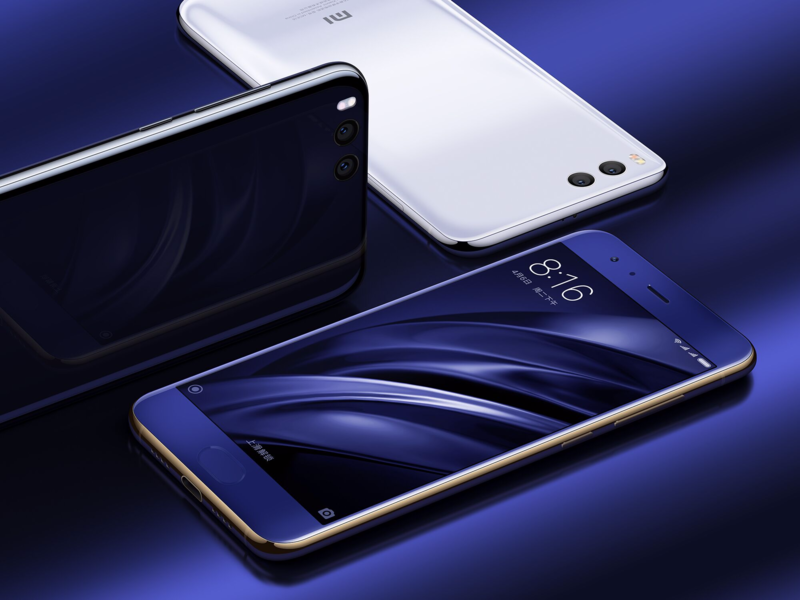 An optical zoom dual camera setup means Mi 6 is able to take clearer photos of distant subjects, and portrait shots have an unparalleled background blur effect. 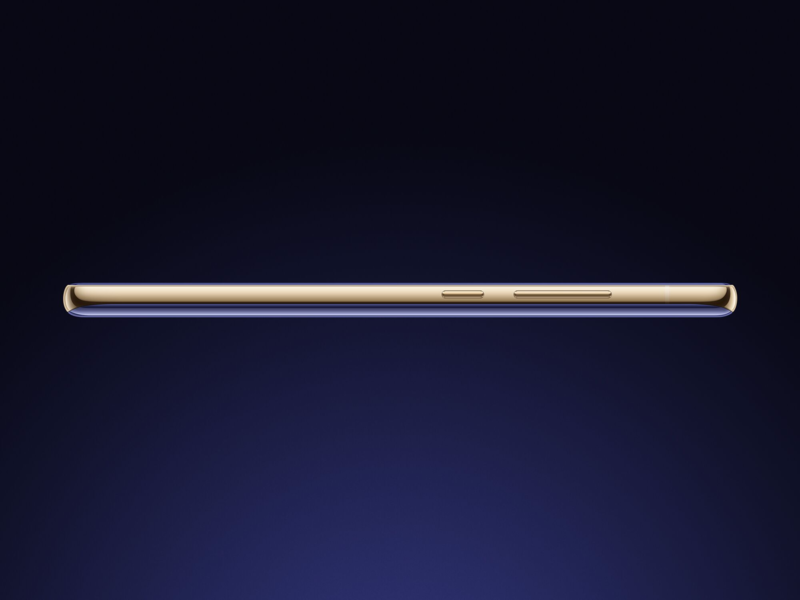 Precisely crafted like a watch, Mi 6 seamlessly integrates four-sided 3D curved glass and a stainless steel frame. It is available in three colours (Black, White and Blue) as well as two special editions: Ceramic and Silver. Based on the 10nm manufacturing process, Snapdragon 835 is Qualcomm's most powerful platform yet. Compared with the last-generation Snapdragon 820, Snapdragon 835 is 35 percent smaller in package size and consumes 25 percent less power, which contributes to a longer battery life on Mi 6. 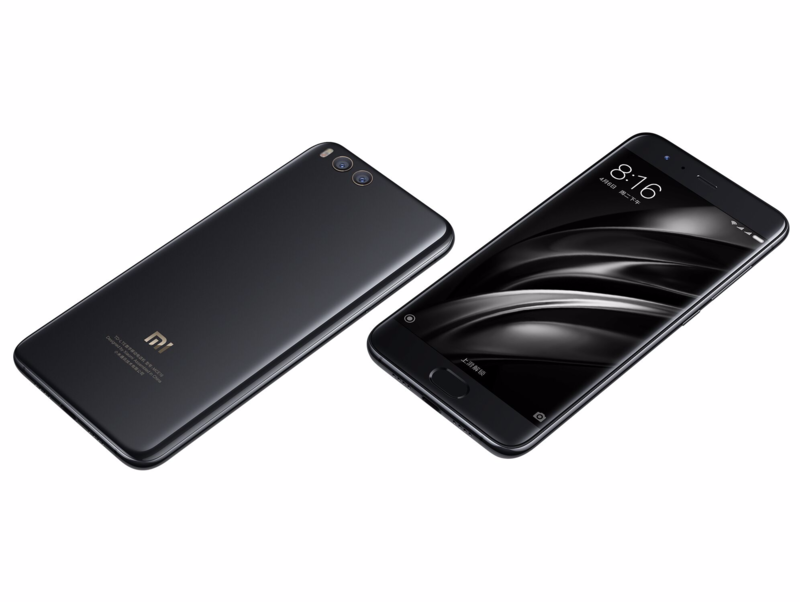 To achieve the perfect balance between power consumption and performance, Mi 6 is equipped with an octa-core processor with four performance cores running at up to 2.45 GHz. The Adreno 540 GPU contributes to a 25 percent performance improvement, and supports the latest Vulkan graphics API. 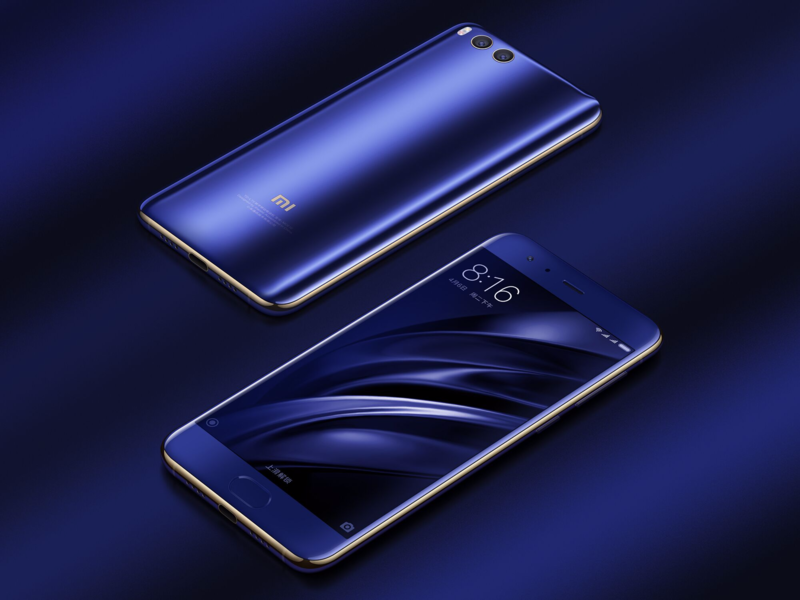 Mi 6 comes with 6GB of LPDDR4x RAM, and has either 64GB or 128GB storage. The dual camera setup on Mi 6 comes with wide angle and telephoto lenses used to incredible effect. The 2x optical zoom makes sure photos of distant subjects remain clear, while 10x digital zoom is also supported. 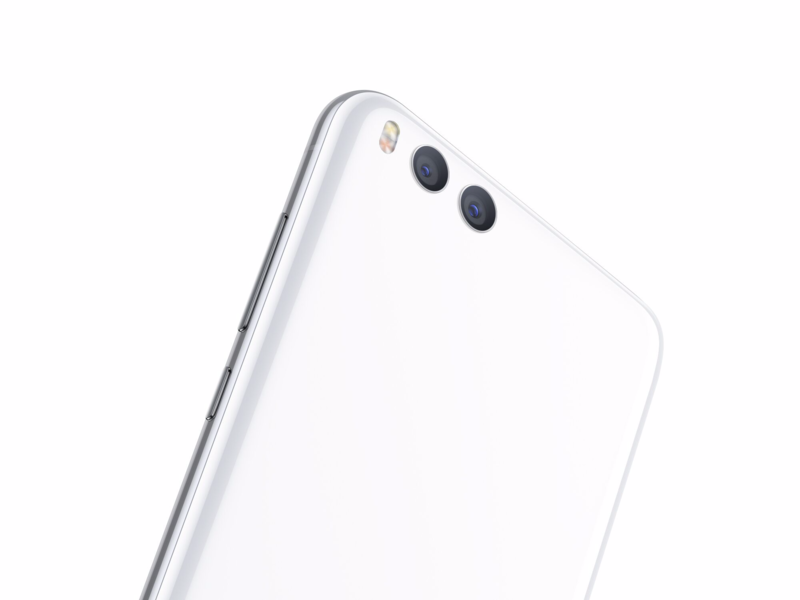 Mi 6 also comes with four-axis OIS so images and videos remain sharp, reducing the effect of handshake or motion. Another advantage of the dual camera setup is the ability to shoot beautiful portraits with out-of-focus backgrounds. The two lenses allow Mi 6 to calculate what is in the foreground and what is in the background, creating a depth of field effect that typically requires a DSLR camera to achieve. In addition, an improved Beautify mode that makes selfies look more natural, now works with the rear camera on Mi 6. 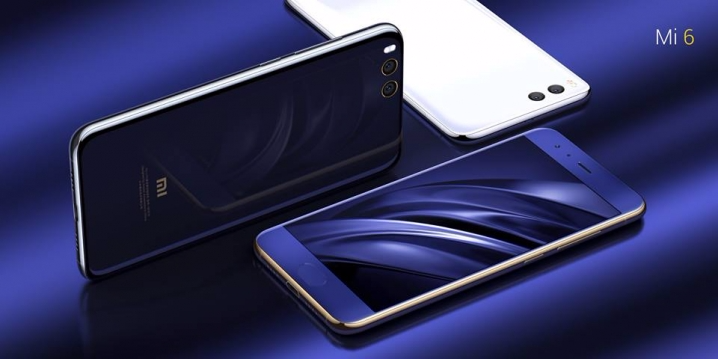 Mi 6 is a compact 5.15-inch device that comes with a large 3350mAh battery with higher power efficiency due to the 10nm CPU coupled with MIUI optimizations. 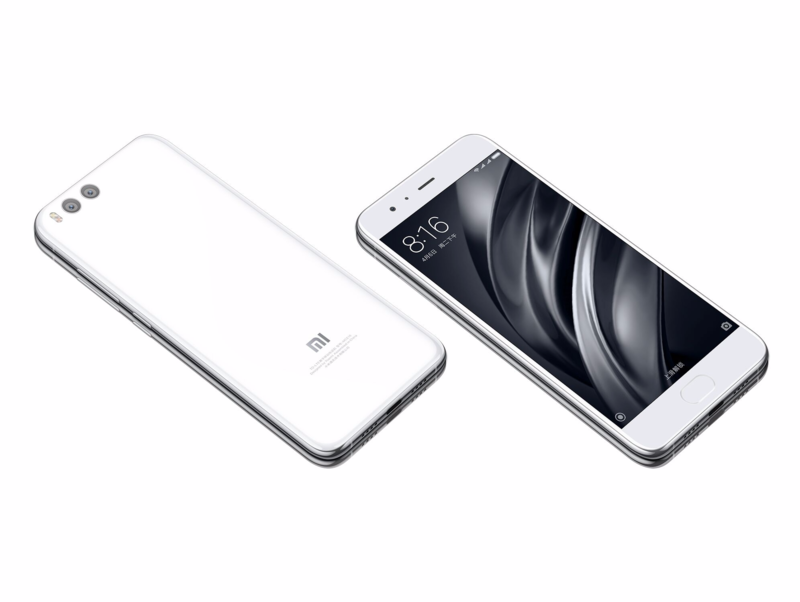 This means that Mi 6 will easily last users an entire day on a single charge. 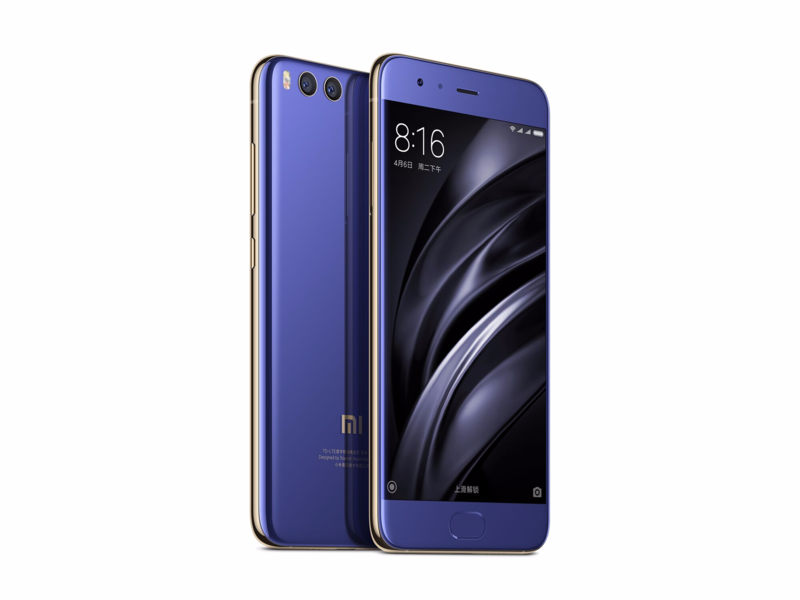 The display on Mi 6 also incorporates technologies that allow the brightness level to start at a much lower level. This is because the display has 4096 levels of brightness that can be tweaked at 0.15nit a level, compared to devices with 256 levels of brightness that only changes 2.3nit at each level. 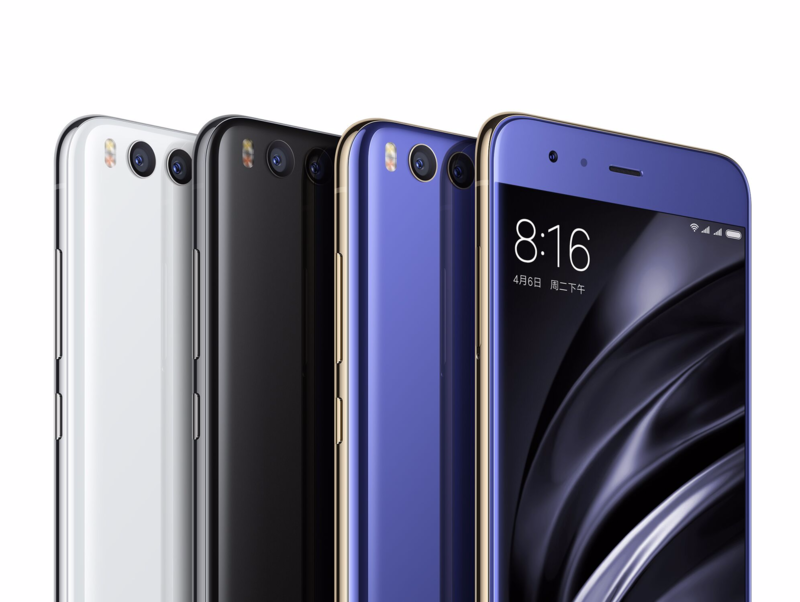 At the same time, the display on Mi 6 allows users to filter out blue light while keeping the screen less yellow, achieving a more natural look. The 2x2 802.11ac MU-MIMO Wi-Fi greatly enhances Mi 6's wireless performance, enabling better reception indoors, with fewer blind spots. 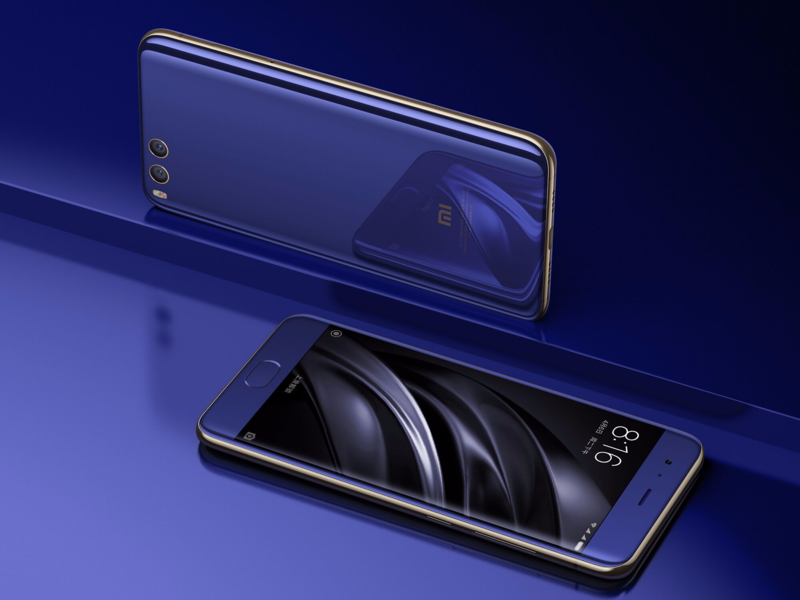 Available in Ceramic with 18-karat gold camera rims Mi 6 will be available starting 28 April across Mi.com, Mi Home stores, and other partner sites. 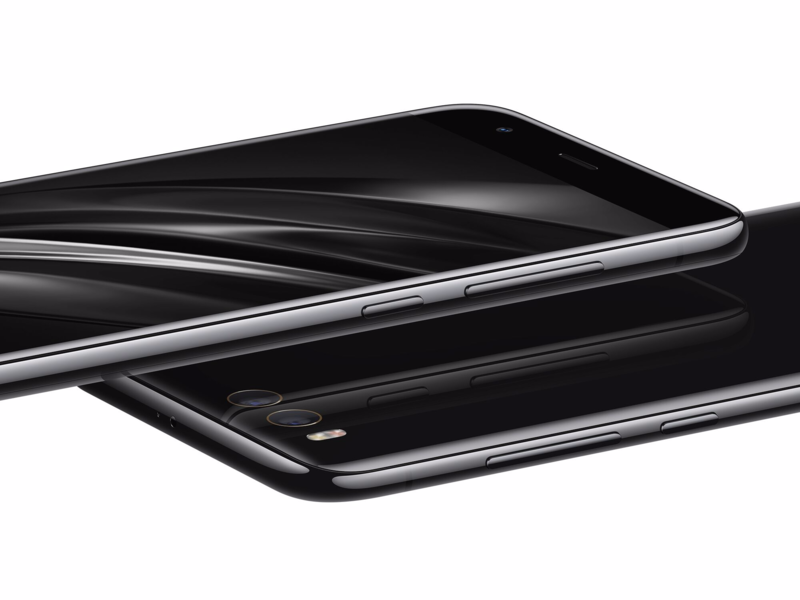 The 6GB + 64GB version is priced at RMB 2,499, the 6GB + 128GB version is priced at RMB 2,899 and the Ceramic edition is priced at RMB 2,999.